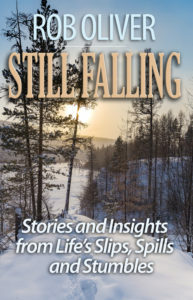 "Still Walking", "Still Falling" and "Who, Me? Yeah, You!" 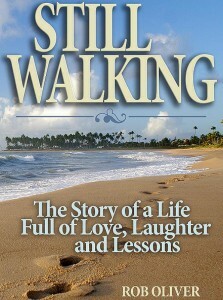 Rob Oliver's Book - "Still Walking", "Still Falling" and "Who, Me? 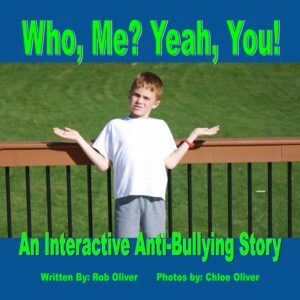 Yeah, You!"